Good Friday – Does suffering have meaning? 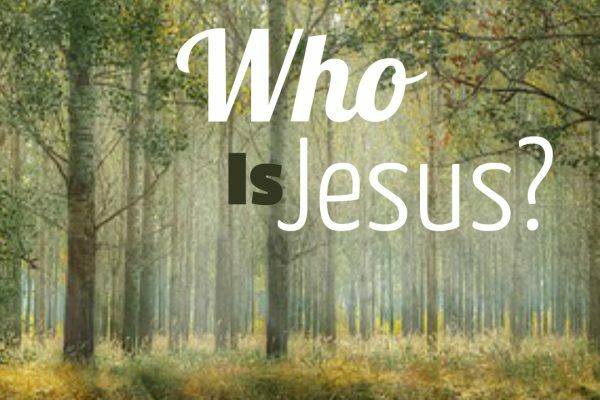 In this sermon we take a brief look at the most well-known of all biblical texts. The Gospel is clearly defined and declared in these verses but the consequences for unbelief are also clearly defined.